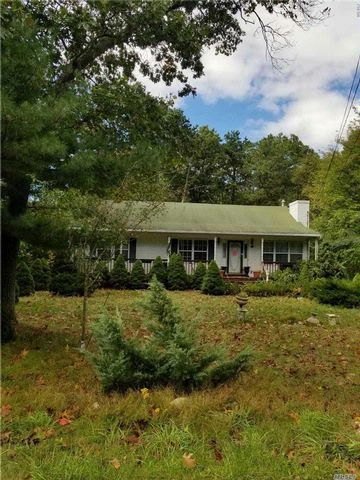 Nice Size 3Br, 2Ba Ranch With Full Basement On 3/4 Acre Of Land. High Ceilings In The Basement. Longwood School District. Close To Transportation, Shopping, And Laundromat. Needs Work. Home Is Being Sold As Is. Calling All Investors!